Are you in search of experienced and reliable house cleaners in Sydney's Northern Beaches? Do you have a busy schedule and don’t have the time to do all the tiresome cleaning yourself? You have nothing to worry about. At Simply Maid, our team of professional house cleaners are here to ensure your cleaning experience is nothing short of perfect. At Simply Maid, we are a team of experienced and friendly house cleaners, who love what we do and know how to do it really well. We offer professional home cleaning services to all suburbs located on Sydney’s Northern Beaches. If you currently reside in Sydney’s Northern Beaches, then you can rest assure that we’ll have the right cleaning team for your household. At Simply Maid, we provide fully equipped cleaning services for all different types of houses, no matter how big or small. We also offer a seamless booking system integrated right here on our website. All you have to do is complete the short form, tell us your requirements, and we will book you in for your house clean! We use various types of cleaning equipment and services to make sure that your home looks good as new. From polishing floors to shiny clean dishes, we make it our goal to reach total perfection with every house we clean. We at Simply Maid, are the Northern Beaches’ cleaning experts. All our friendly staff members have dedicated most of their lives to the cleaning and hospitality industry. This means when you choose us; you’re essentially choosing a team who are not only confident in what they do but who are also experienced and trained long-term specialists. Simply Maid is completely insured and all our cleaners have to go through detailed background checks before they are hired. 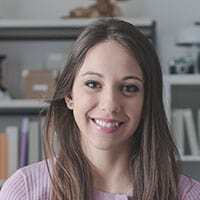 We only hire the best and most suitable candidates who pass a strict company criteria checklist. This is our commitment to you, as trusted and reliable house cleaners. Secure online payments (SSL encrypted). Zero hidden charges – you pay what we quote and not a dollar more. Flexible booking schedule – we clean when it’s convenient for you. No locked-in agreements – You can cancel and book anytime you want. Skilled & professional team of cleaners – fully insured and passed extensive background checks. High-quality cleaning equipment used – All the equipment we use in safe and environmentally friendly. 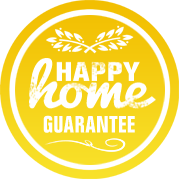 100% guarantee – If you aren’t happy with your service, let us know and we'll come to re-clean your home free of charge. When you book with us, you’re guaranteed value for your every dollar – that’s our company promise to you and your family. After years of offering cleaning services, we know what it’s like to enter a home that looks, smells, and feels great. This is why we spend a lot of time in choosing the cleaning equipment and substances we use and the people who clean your house. We take immense pride in what we do and we always do everything we can to maintain this image. We offer a cleaning experience no like other to Sydney’s Northern Beaches and all surrounding regions. 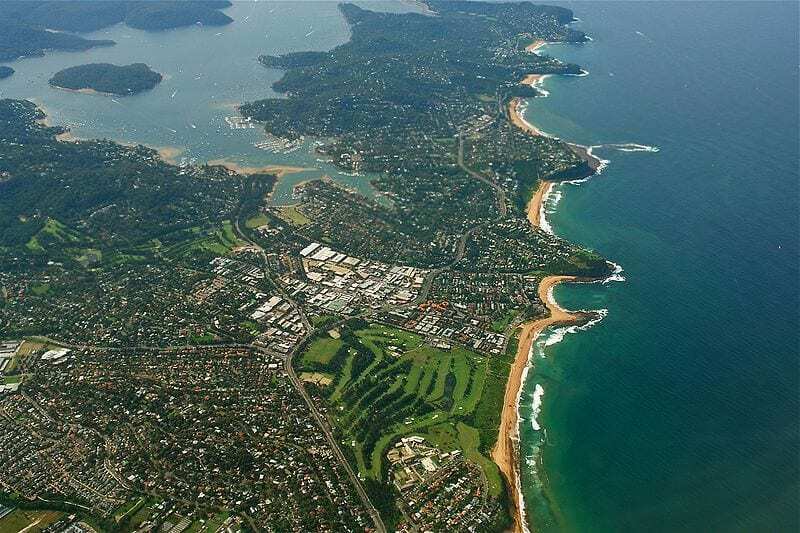 Suburbs we regular service in the North Beaches include: Dee Why, Curl Curl, Cromer, Collaroy, Beacon Hill, Belrose, Narrabeen, Brookvale, Frenchs Forest, Freshwater, Oxford Falls, Queencliff and Manly Vale. Not only do we service Sydney's Northern Beaches, we also specialise in servicing other major Sydney areas including: Bondi, Mosman, Hurstville, Double Bay, Gladesville, Waterloo, Eastern Suburbs, Chatswood, and any of its surrounding suburbs. The entire process was seamless and the teams who were sent out were very friendly, professional and efficient. Communication has always been informative and responsive. I haven't come across any other cleaners in Manly whom are this reliable. Will definitely use their service again.